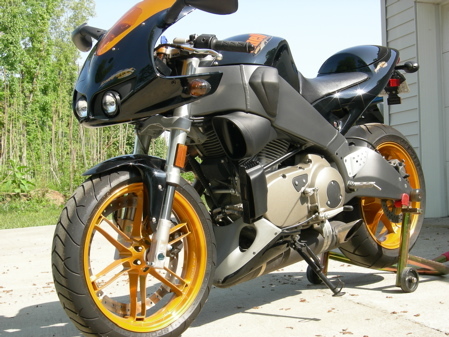 Selling my Buell XB12R. 3284 miles. New tires. Like new, adult ridden. Live in S.E. Ky. Will deliver within 300 miles.